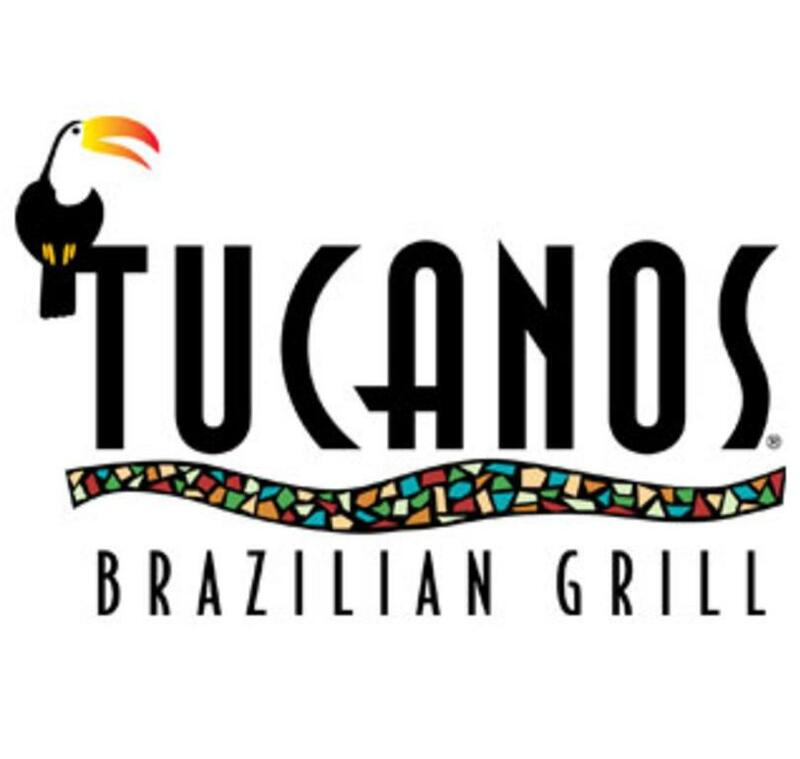 Tucanos Brazilian Grill is a traditional Brazilian grilling experience that highlights the warm, inviting and festive flair of the beaches or Rio de Janeiro. 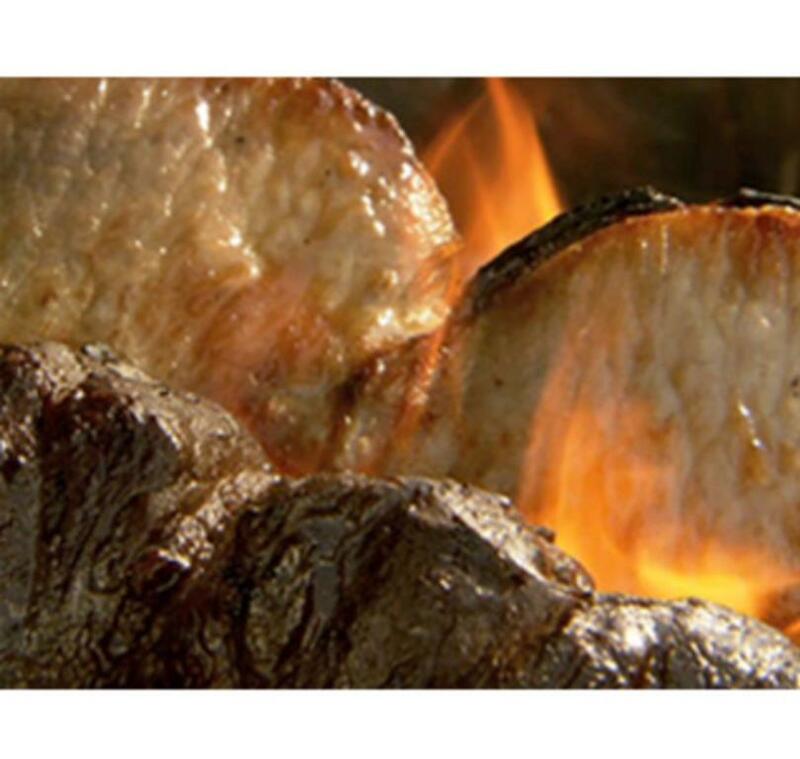 Brazilian cuisine is a true melting pot, with Italian, German, Portuguese, Japanese and African influences so our experience offers a wide expanse of items you may or may not have ever seen before. This variety combined with the guest’s ability to sample any and everything is what makes the Tucanos experience a bona fide escape from the ordinary. In addition to the grilled meats and vegetables served table side, we also include an award winning Salad Festival features over 70 Brazilian and American specialties including fresh tropical fruits, gourmet salads, lobster bisque, stroganoff, feijoada (a traditional black bean stew), and new Brazilian features each month. 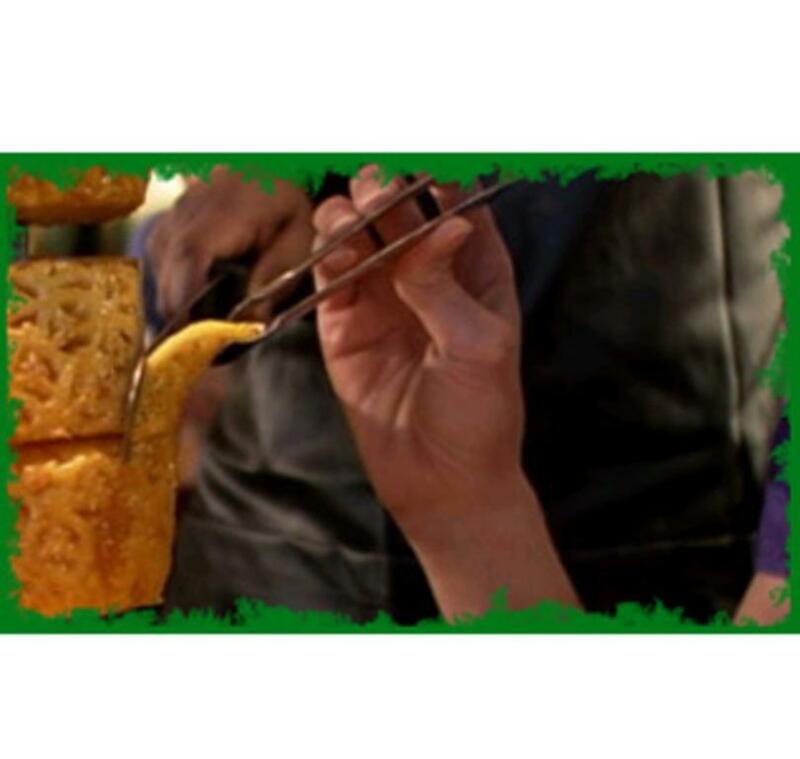 260 seating capacity, catering and parties available.